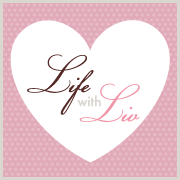 Life with Liv: Fancy a peek at our December Degustabox? 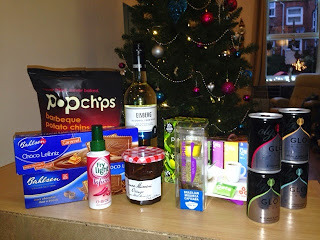 Just before Christmas we received a very welcome early gift - another fabulous Degustabox! For those of you that don't know, Degustabox are a company that provide you with a box full of products that are new to the market. 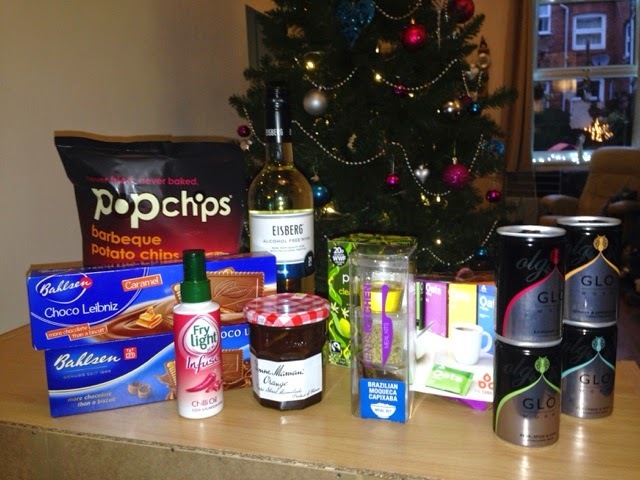 For £12.99 a month you will receive a box with 9 - 14 surprise food/drink items. I have found them to be an excellent way to shake up what I cook, trying out new recipes has been fun and getting try new items at a lower price than the Supermarket charge is a brilliant incentive! 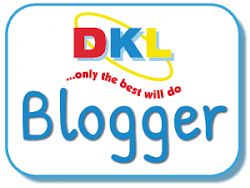 So, here is what we received last month. 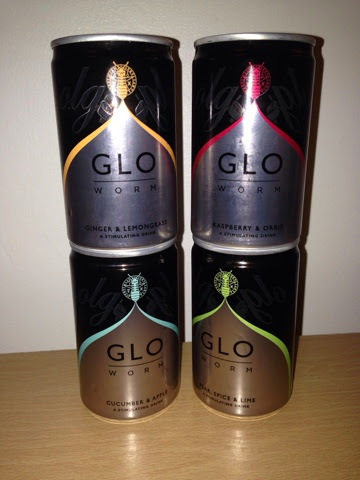 We tried all of these drinks with and without alcohol and they were all lovely. Very refreshing and they would make a lovely change if you just feel like a soft drink. They all mixed well with the spirit that was recommended although we didn't have bourbon, brandy was a perfect substitute. 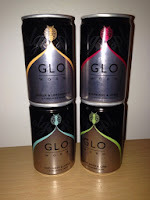 Priced at £1.50 a can it would work out quite pricey to drink a lot but definitely worth it for a lovely treat. Being a Slimming World fan, I am well acquainted with Fry Light, however I hadn't come across the infuse range (garlic is also available). 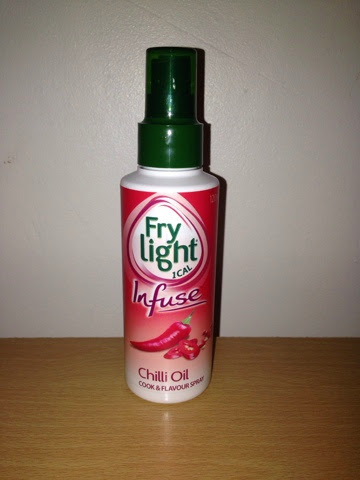 For you those of you not so familiar, Fry Light is a very low fat cooking spray that you use in place of oil. I love the idea of the infuse range as it completely dispense with the fiddly and dangerous job of chopping chillies. 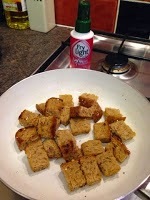 I have used it once so far for making some quick spicy croutons to go with my homemade parsnip and apple soup - they were delicious and went down a storm with my Husband and 3 year old Liv. 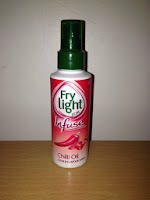 I intend to use this spray next time we have a stir fry as I think the chilli would be fantastic on chicken. I will definitely be making sure I have one of these in stock and will be buying the garlic one too. I think this is very reasonably priced at £2 per bottle. These little spice pots are very clever. in each of the three pots there are all the seasoning and oil you need to make your dish, you just add the meat/fish etc and follow the simple steps. We received the Jalfrezi in our previous Degustabox and thoroughly enjoyed it. 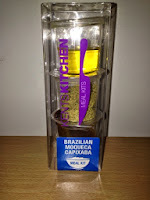 This time we were sent the Brazilian fish stew meal kit which we have not used as yet. I will update when we do have it but I'm sure it is just as lovely. 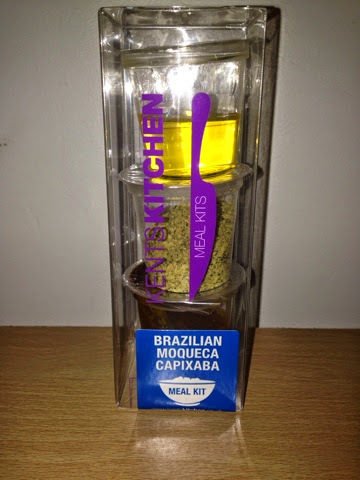 Priced at £2.50 I have bought a couple of these meal kits to keep in the cupboard as they are so handy to give you inspiration and also can be cooked in 20 minutes once you add your ingredients. I was actually surprised with this as it tastes very much like wine! I would have enjoyed a glass or two of this when I was pregnant instead of Orange juice! I was a little sneaky with mine and had a couple of glasses on New Years Eve to prevent a hangover without seeming unsociable - no one even noticed! If you have any alcohol free Friends or Family coming around, I would definitely recommend buying a bottle as a thoughtful treat, it only has a third of the calories of normal wine so dieters will thank you too. 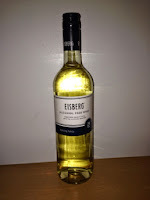 Priced at £3.49 they are available in Chardonnay, Rose, Cabernet Sauvignon and Reisling. 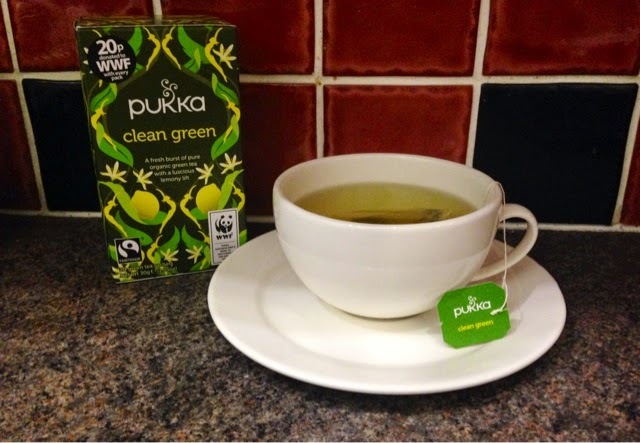 Pukka Herbs clean green tea. This is my favorite treat from the December box. 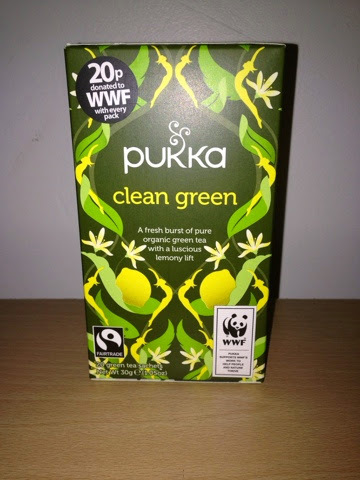 I am not usually a hot drink person but the green tea, lemon and dandelion root together make for such a lovely clean, refreshing drink I haven't been able to help myself and have finished the whole box! 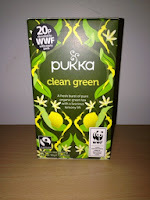 Priced at £2.39 for 20 tea bags (roughly just 12p per cup!) 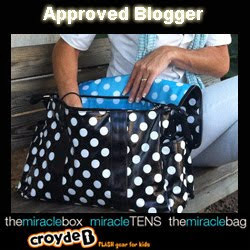 I will definitely be buying more of these and trying some more of the extensive range. 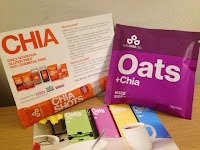 The Chia Co - oats + chia. This product was completely new to me. 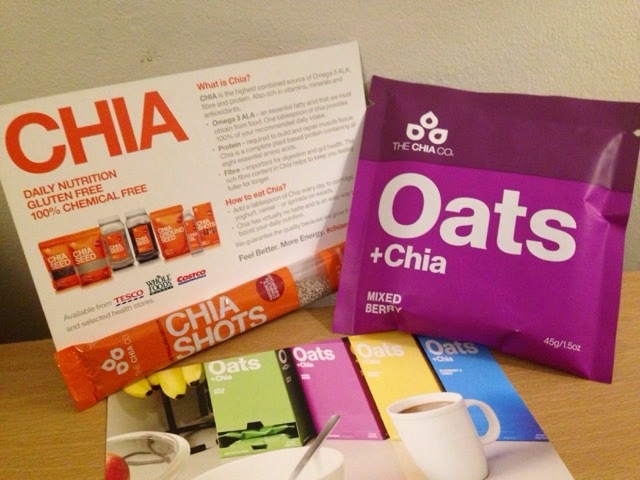 Inside the packet is wholegrain oats and chia*, blended with the finest quality fruits and coconut oil. This allows you to just add water - not dairy - for a lovely creamy texture. *Chia seed offer the highest combined plant source of omega-3, fibre and protein. They are also packed with vitamins, minerals and antioxidants. Priced at £1.70 a sachet it could run expensive to eat every day bit I'm sure it would be invaluable for people with dairy allergies. 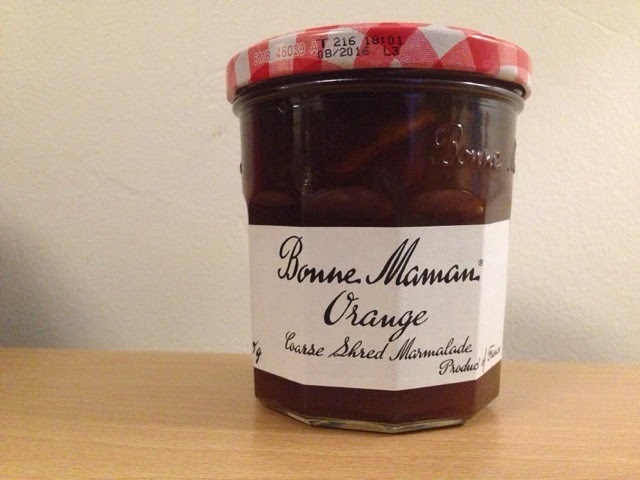 Bonne Maman coarse orange marmalade. Firstly how beautiful does this jar of coarse marmalade look? Sadly none of us in our household are a fan, while I was tempted just to pop it on a shelf for display purposes, my Parents are lovers so we handed it over to them. They assured us that it was delicious zingy and had the thickest orange peels they had ever seen in a marmalade - a hit! These are the first things Liv wanted to try. 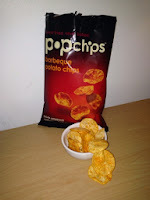 Popchips are never fried or baked, they are simply popped with heat and pressure resulting in a lovely crunchy crisp! We received the barbecue flavour and they went down a storm. Very crunchy, with a slight spice = they didn't last long. 23g of Popchips (approximately 18) contains 96 calories, 3.2g Fat, 0.4g saturates, 0.46g salt and 202g sugars. Priced at £1.79 for an 85g bag, we will definitely be buying these again. We have a duty to try the other flavours, right?! Liv was equally as excited when I pulled out not one but two boxes of chocolate biscuits! The biscuits were very lovely without being too sweet. THey consist of a butter biscuit topped with lovely chocolate, one packet als had a lovely gooey caramel inside. Liv enjoyed dunking these in Daddies cup of tea - they don't disitergrate easily which is a big bonus with a 3 year old! Priced at £1.79 per packet they are very reasonably priced and I will pick her up another box when we see them. You can find out more about Degustabox or contact them on Facebook, Twitter or their website.